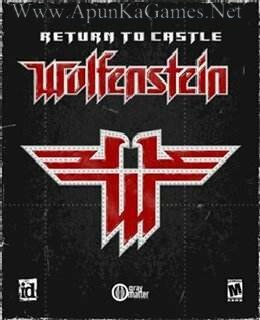 Open “Return to Castle Wolfenstein” folder, double click on “Setup” and install it. 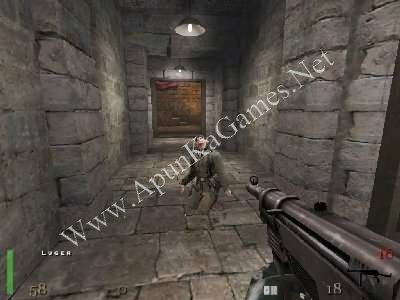 Open folder, double click on “WolfSP” icon to play the game. Done! this game is full version or the demo version?